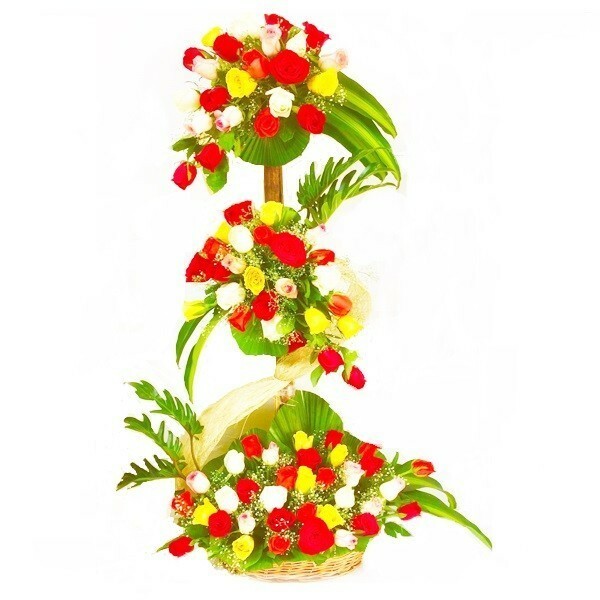 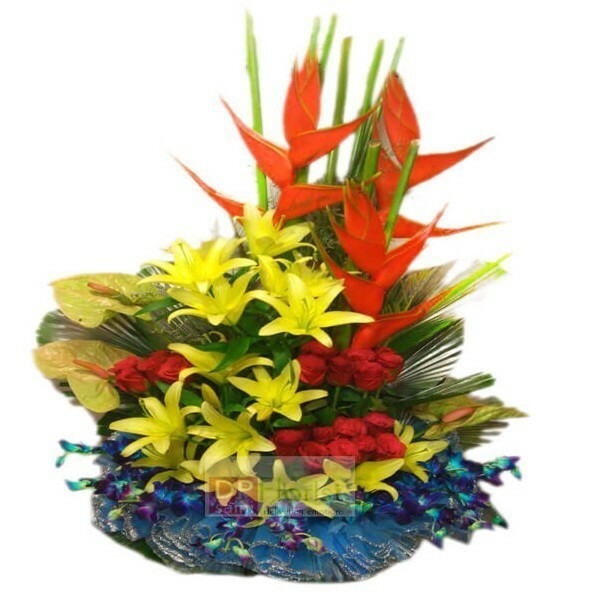 Extraordinary arrangement of exotic flowers with Halliconia, lilies, Anthuriam, blue orchid and red rose.Available only for Faridabdad. 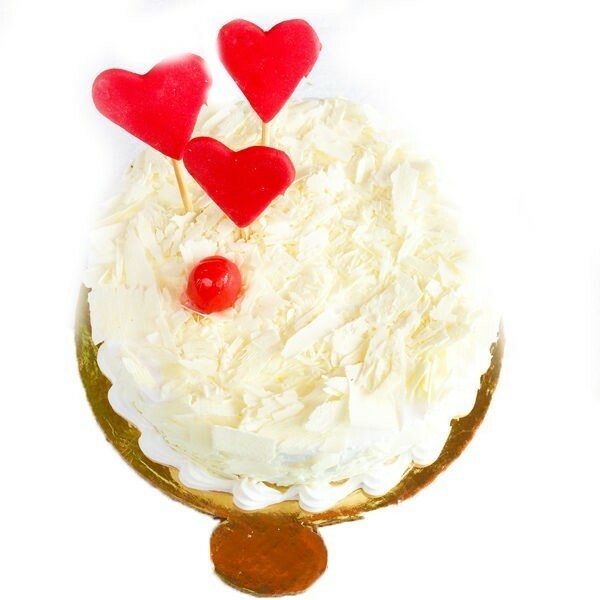 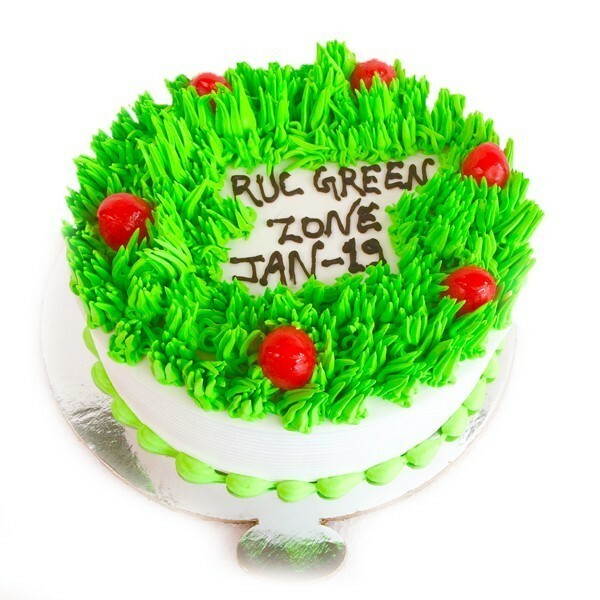 Send this lovely white forest cake with heart on top delicious and mouth watering,quality is guaranteed cake to your loved ones and surprise your loved ones and make them surprise.Quality and taste is guaranteed in the cakes and we always try to make the best quality and taste so you will be fully satisfy with our services. 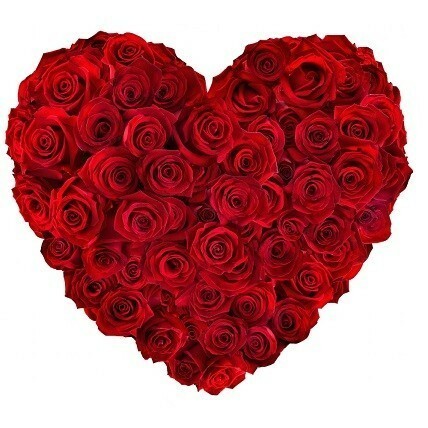 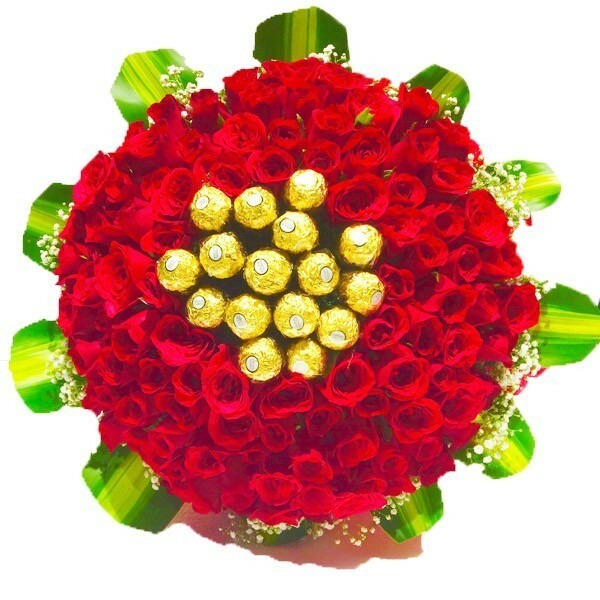 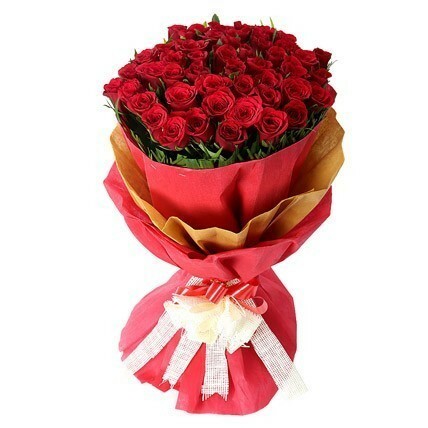 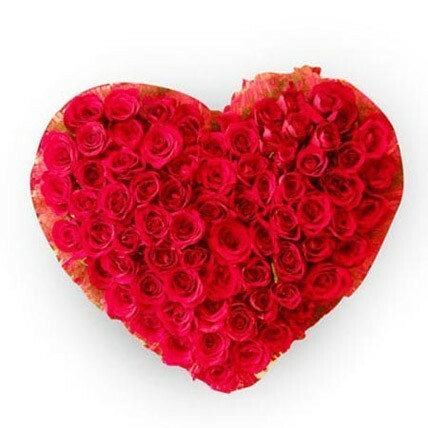 This heart shaped arrangement of 75 red roses is the perfect expression of love.Send thid beautiful flower gift to your someone special and surprise him or her. 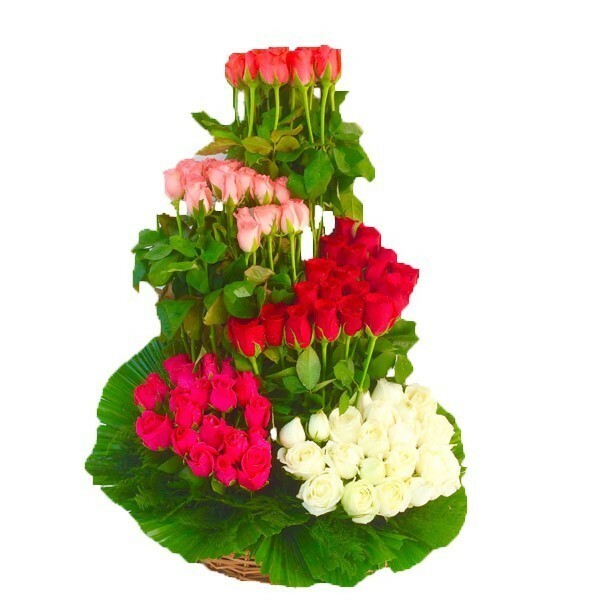 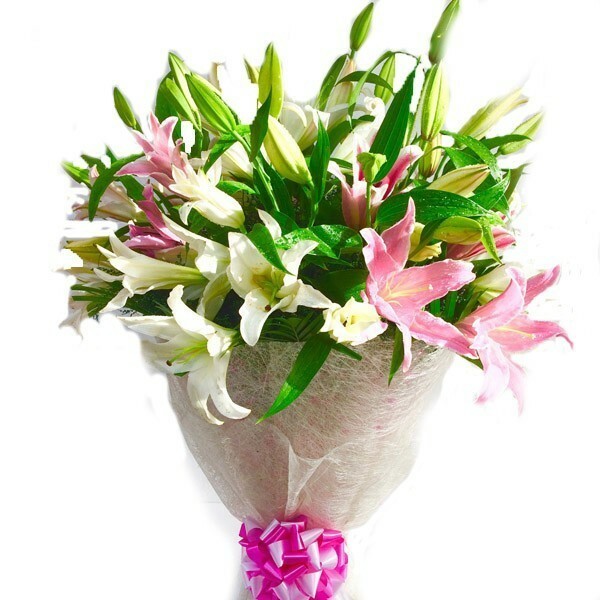 Send this lovely bunch of 10 pink n white lillies jute packing white ribbon fillers to your loved on the special days and surprise her through DP Saini florist.